Today is a freebie topic and I have chosen to do the 5 star TBR prediction. 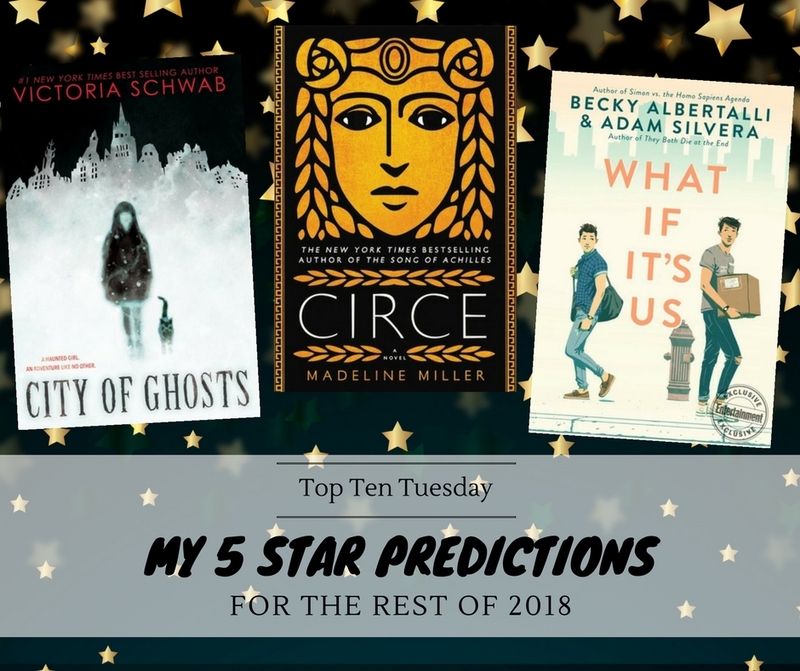 Basically, I take a look at all the books on my TBR (more specifically in this case, my 2018 release TBR) and predict which books I think are very likely to become 5 star reads for me. Though I personally would like to extend this to 4,5 to 5 star ratings. Why? Because in my personal rating system, there is not that much difference between a 4,5 star rating and a 5 star rating. The difference is really only in my reading experience. 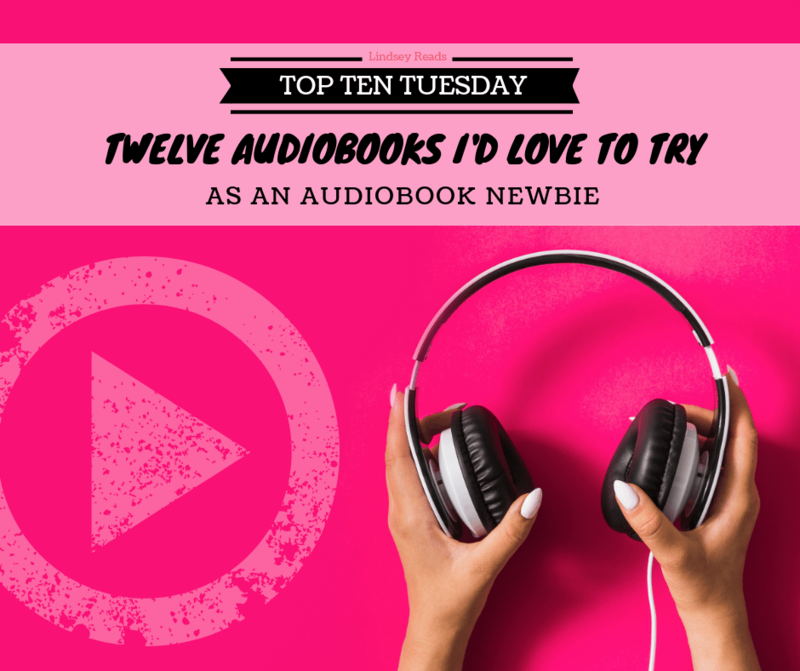 I could love two books equally and see no flaw in either, but the 5 star book I may have enjoyed so much because I could read it in one sitting and was totally immersed while reading. While the 4,5 star book I may have loved equally, but didn’t have the time to read in one sitting so I had to spread it out over 1-2 weeks of annoyingly interrupted reading. Meaning my reading experience for the 4,5 star book just wasn’t as fulfilling as the 5 star book, but that is in no way the book’s fault. I can’t blame my reading experience on the book now, can I? Nor is this something I can predict in any way.